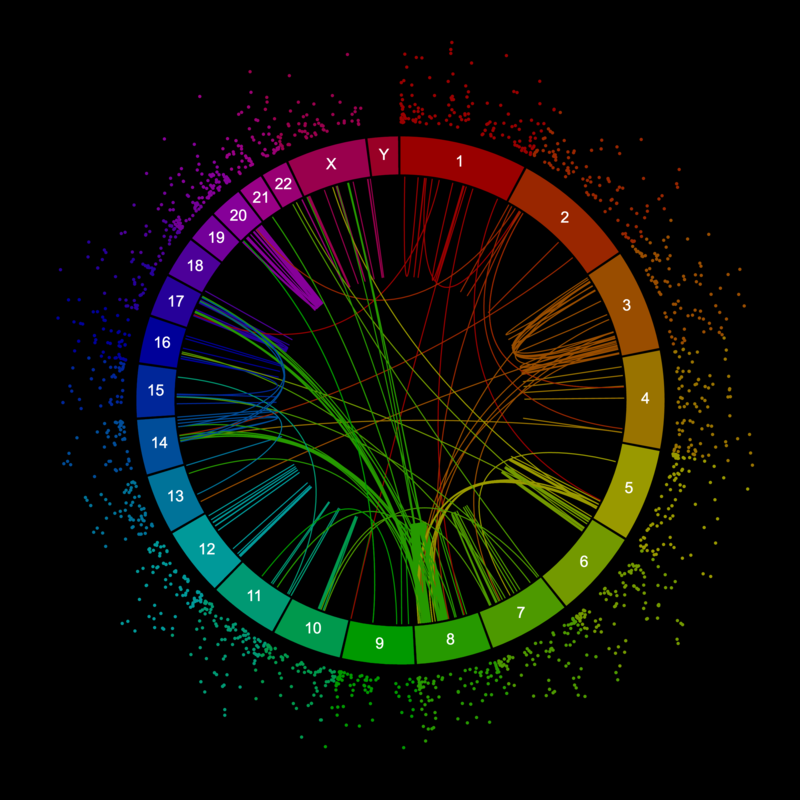 Data is awesome, it deserves great visualization. 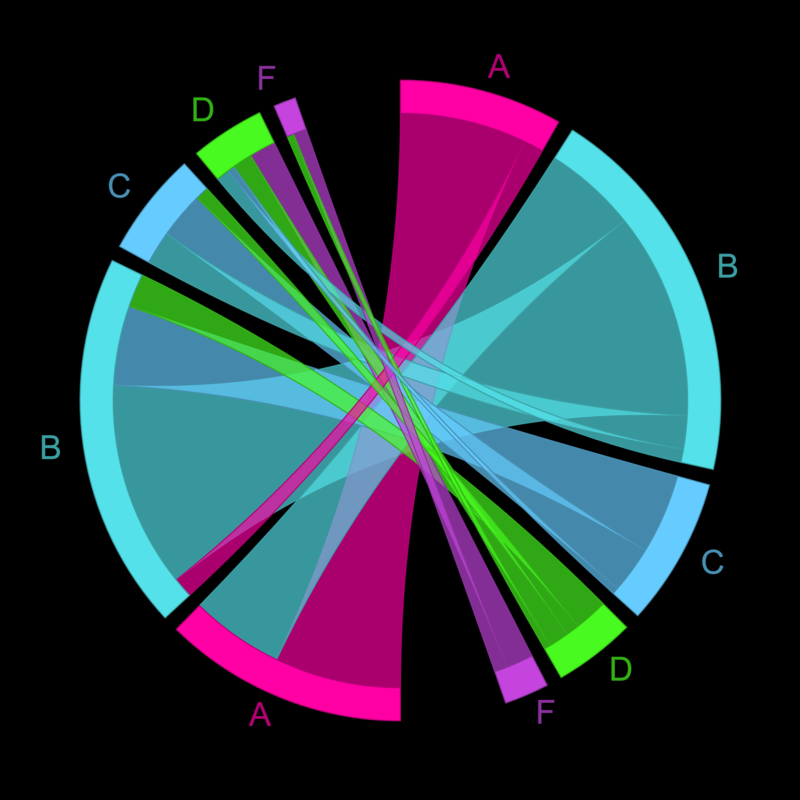 Check out these interactive, visual web applications for analyzing and exploring data. 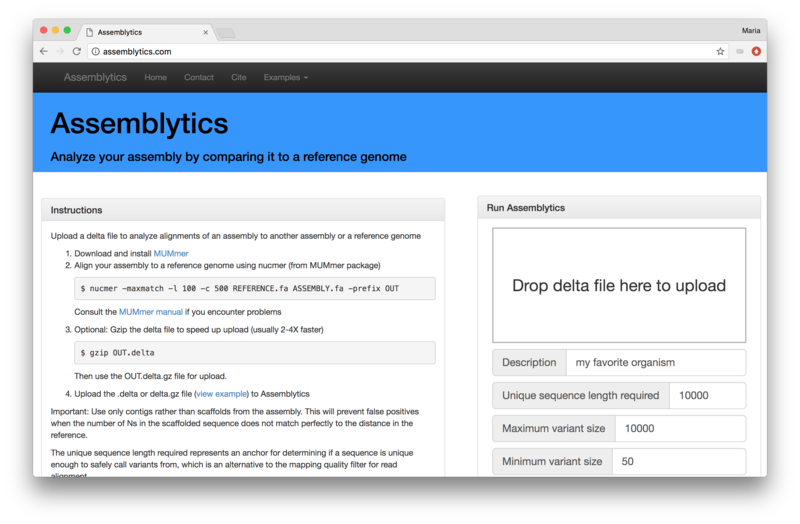 Variant-calling based on two assemblies/genomes aligned to each other. 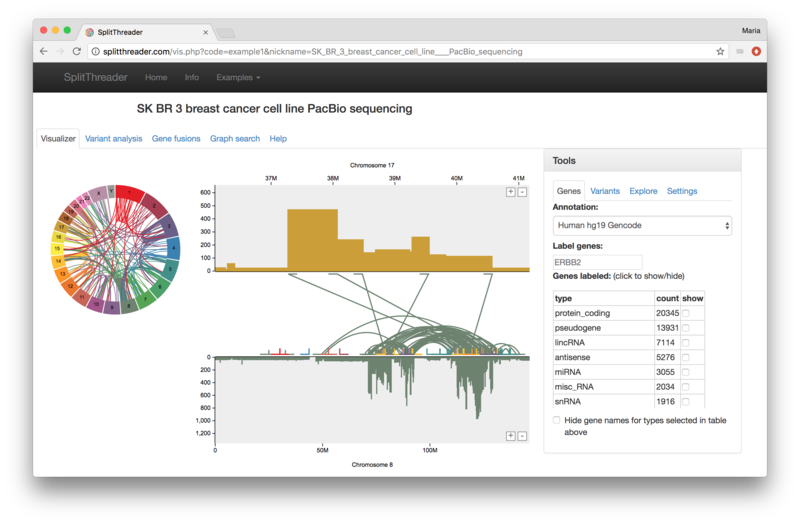 Powerful and easy-to-use software for creating circos plots from genomic data. 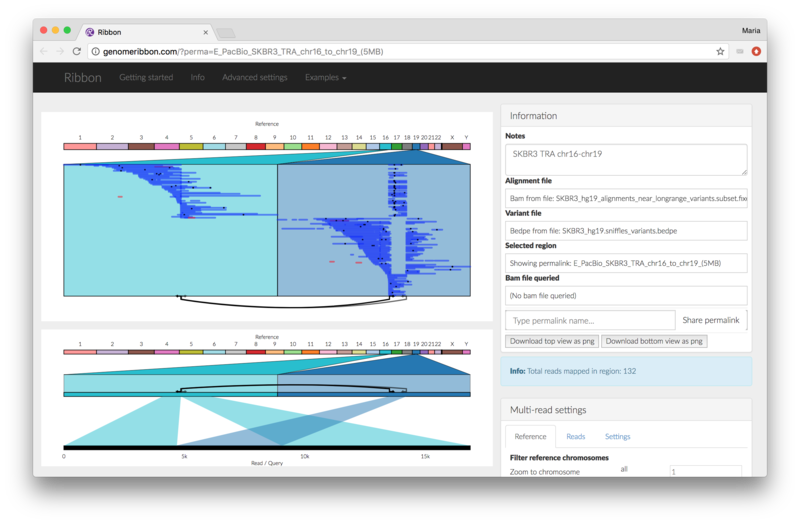 Visualizing long-read alignments and complex structural variants.